We are situated in the heart of the village – on the A63 which runs through the village of Monk Fryston. Originally a small farmstead , the building has now served the community as the Village Stores for over 100 years. 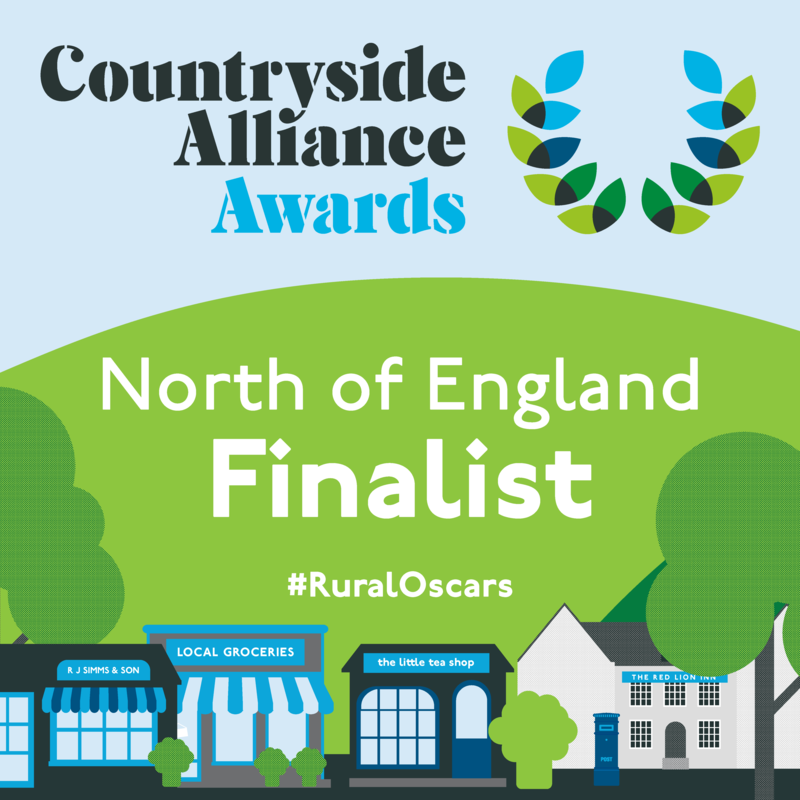 Our aim is to bring a wide variety of reasonably priced, high quality and wherever possible locally produced grocery items to the local community. We also now support a greater number of local small businesses by stocking high quality craft items made by skilled local craftspeople. 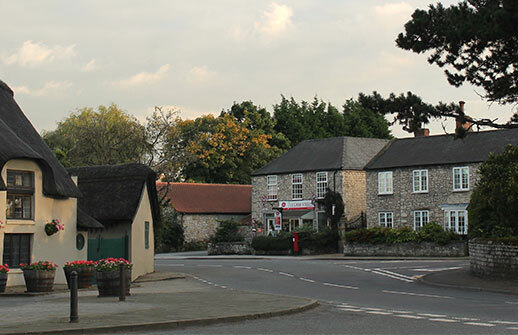 The stores serve as one of the Village’s community hubs where people are able to come and find out local news and services, buy tickets for local and charitable evens, source local trades people, advertise their own events and services, make banking transactions and be met by and make their purchases by our articulate, friendly and communicative staff. 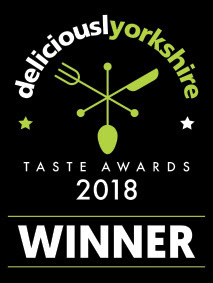 The stores have been completely refurbished (summer 2018) in order to be able to offer our customers a wider selection of deli and takeaway foods from local producers. 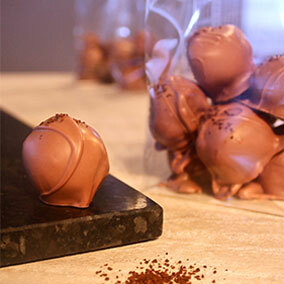 We also produce our own home baked goods and confectionery under the label of Monk Foodie. We opened our guest accommodation (The Barn) in 2017, (www.monkfrystonbarn.co.uk) with a further bedroom being added summer 2018. To stay updated, check our News page and if you like our goods and services please give us a like on Facebook where you can view all the latest news and local and homemade products. 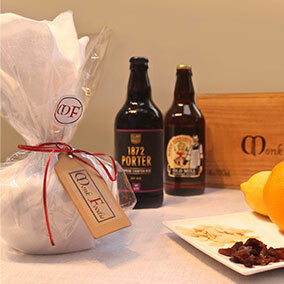 Monk Foodie is the brand name of a new product range , hand made on the premises and initially for sale in the shop only. 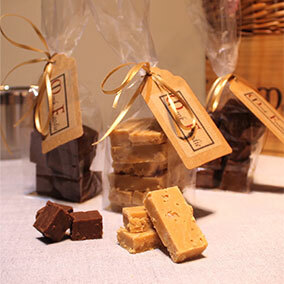 The range includes Christmas puddings and cakes, biscuits, sponge cakes, puddings, chocolates and fudges. 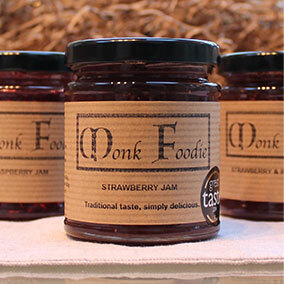 We also have a new range of jams and chutneys made for us (under the Monk Foodie label) by The Fruity Kitchen from York.